R&B crooners Jon B and Donell Jones came to the UK for their R&B Icons tour and i managed to get Jon B in the hot-seat for a chat about his new album project ‘Understand’, talk through his collabo with Donell Jones and about his career thus far including being taken under the wing of the legendary Babyface. Check out the interview in full here!! Oh my dayz i love this girls voice and her vibe is 100% my thing! Jaz Karis returns with two new singles Petty Lover and Pretty Dreamer, released on Salute The Sun Records. The singer-songwriter is an undeniable talent with incredible vocal versatility and captivating storytelling ability. BIG fan of this London crew consisting of singer Fabienne with Marco & Tyler providing the beats and music. A smooth and beautifully crafted piece of music. 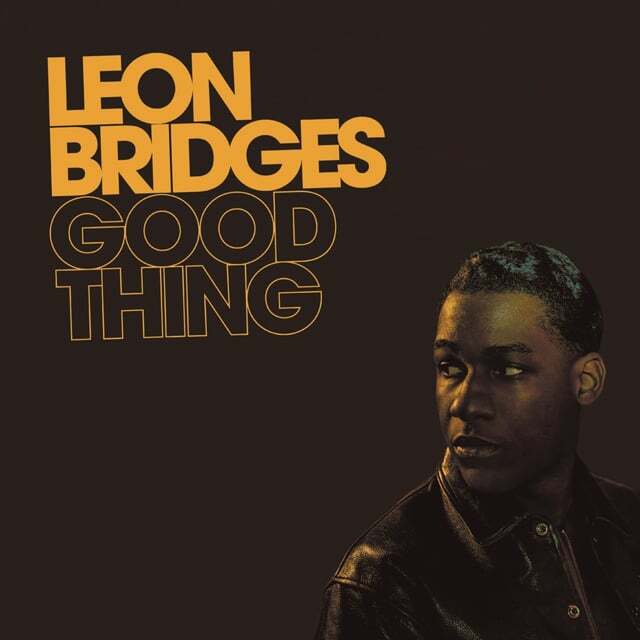 Grammy-nominated Soul singer, Leon Bridges has just dropped his highly anticipated sophomore album ‘Good Thing’. The 10-track album features the singles ‘Bad Bad News’, ‘Bet Ain’t Worth the Hand’ and ‘Beyond’. It’s a contemporary soul/R&B album, however, he has Jazz/Funk driven tracks such as ‘Bad Bad News’. Leon Bridges rose to notoriety in 2015 when he released his first album, ‘Coming Home’, the album channelled early ’60s R&B which caught the attention of many. Bridges sweet soul music is bringing a new flavour to R&B and this new album is cementing his path within the industry. This is very powerful and for me has solidified Childish Gambino as an absolute genius!